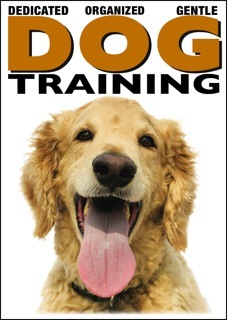 Urban Dawgs - Red Bank Dog Training | Contact Us | Voted BEST DOG TRAINING in Monmouth County! Please fill out the form below and tell us more about your goals and concerns for your dog. Please tell us about your dog. If you have more than one dog, please submit a separate form for each dog. You can return to the form using your back button. Physical limitations? Health problems? Dietary restrictions? Other? When and where did you aquire your dog? What would you like to get out of the service(s) that you're interested in? Please describe the behavior problem you want to change and what you would like your dog's behavior to be like instead.